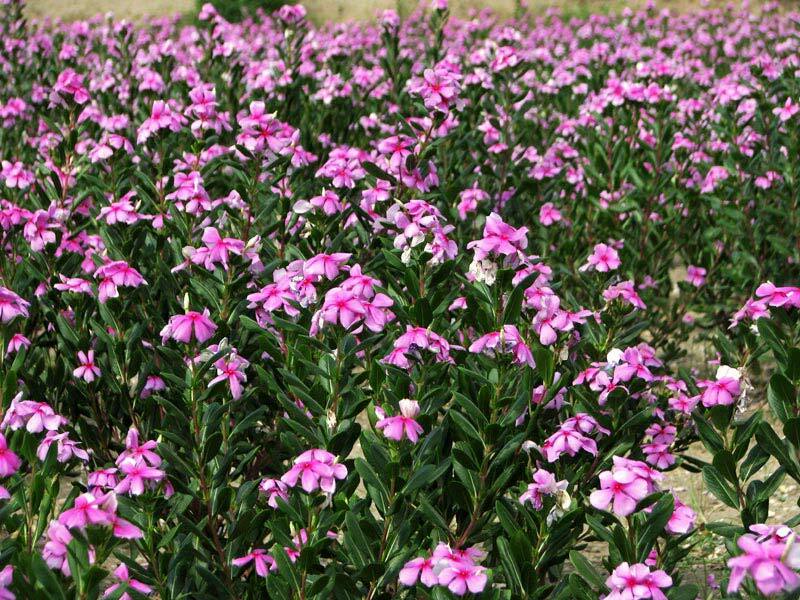 The company stands tall as a Manufacturer, Exporter & Supplier of Catharanthus Roseus. The company has been managing the ever-rising global demands for the Catharanthus Roseus with utmost ease. The company offers the Catharanthus Roseus at the market leading prices to the clients and the timely deliveries are ensured.